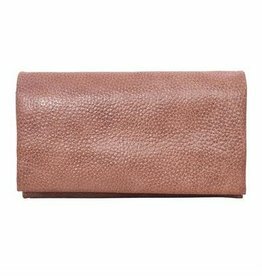 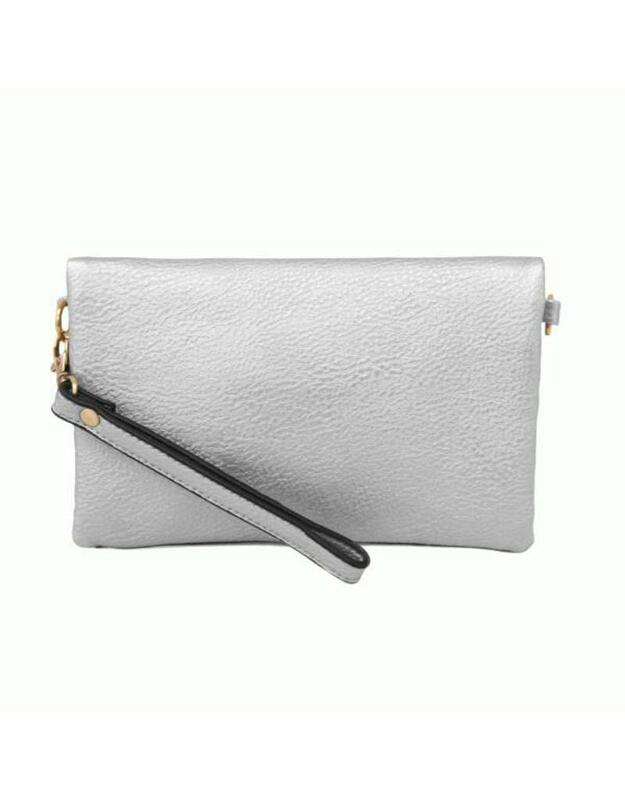 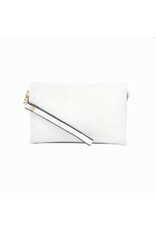 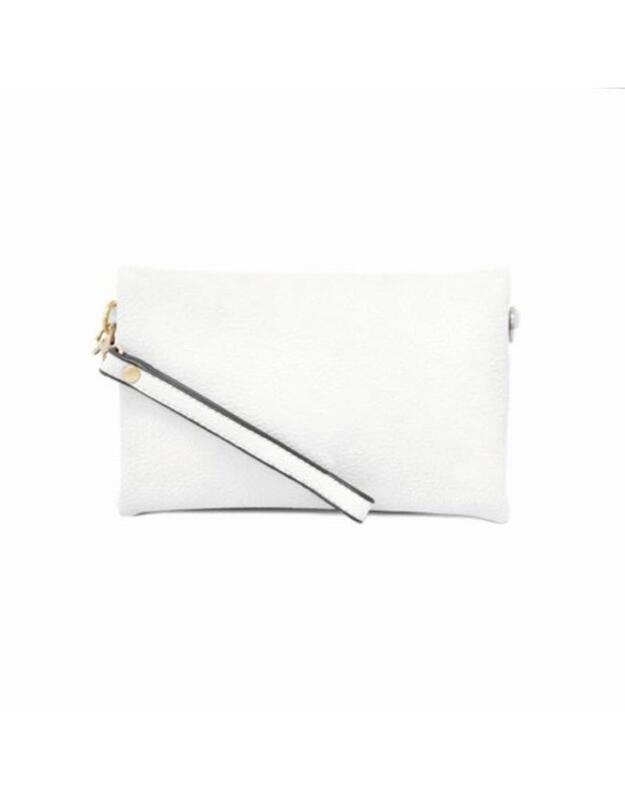 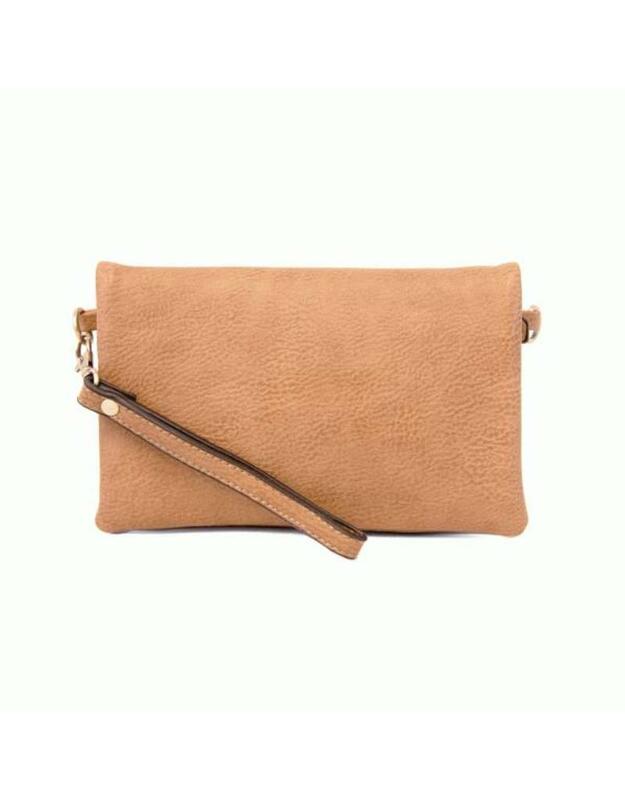 The new Kate Clutch is made of vegan leather and it’s just the right size for carrying all your essentials. 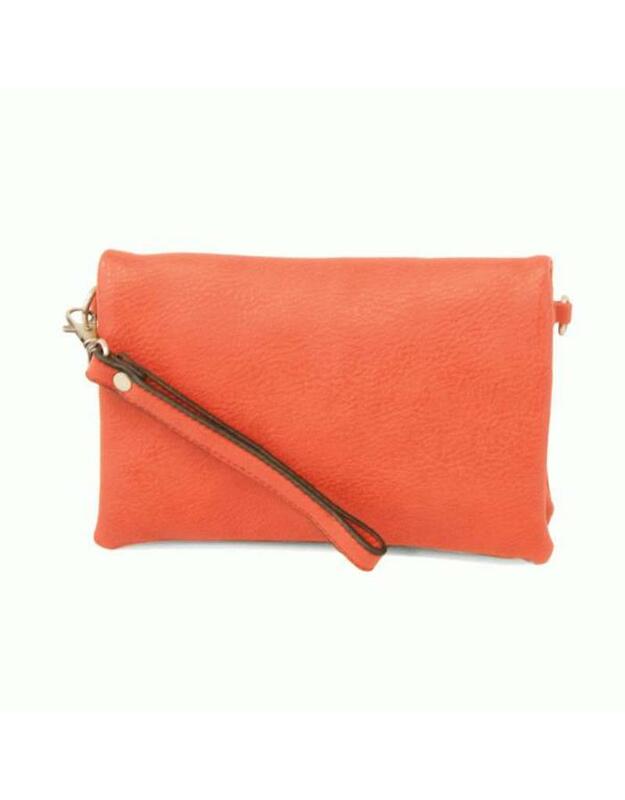 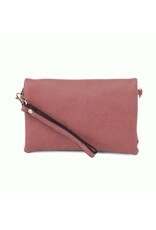 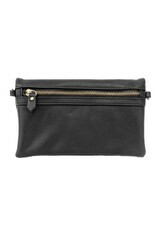 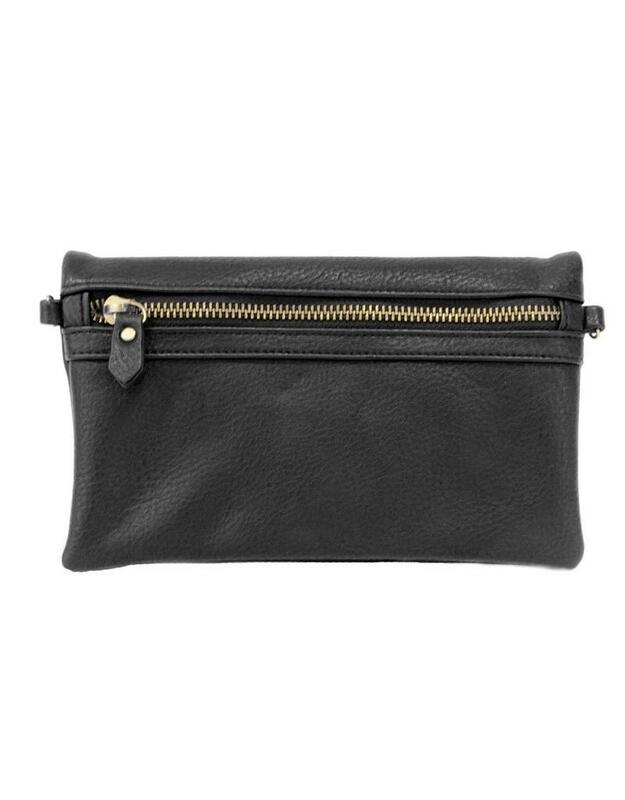 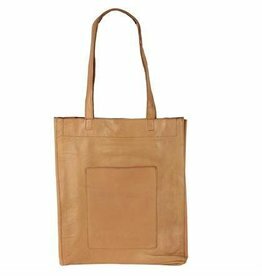 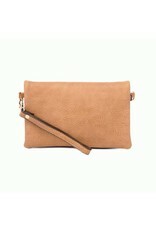 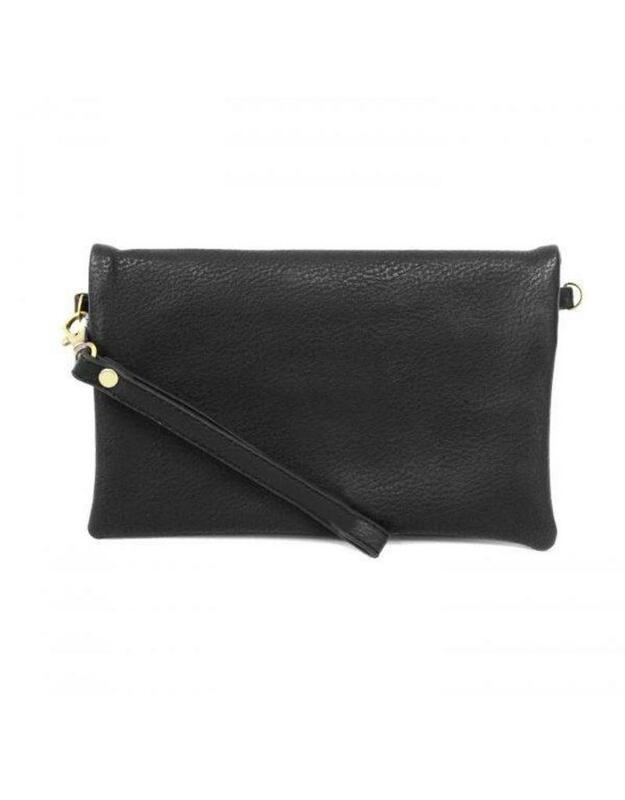 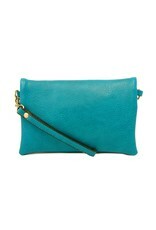 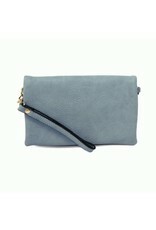 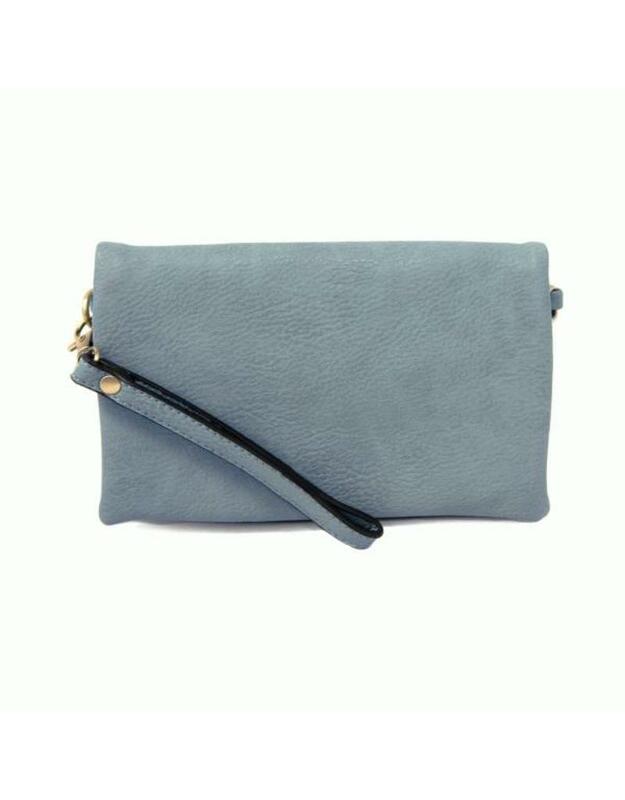 The Kate Clutch features three zipped compartments, 6 credit card slots and a license pocket. 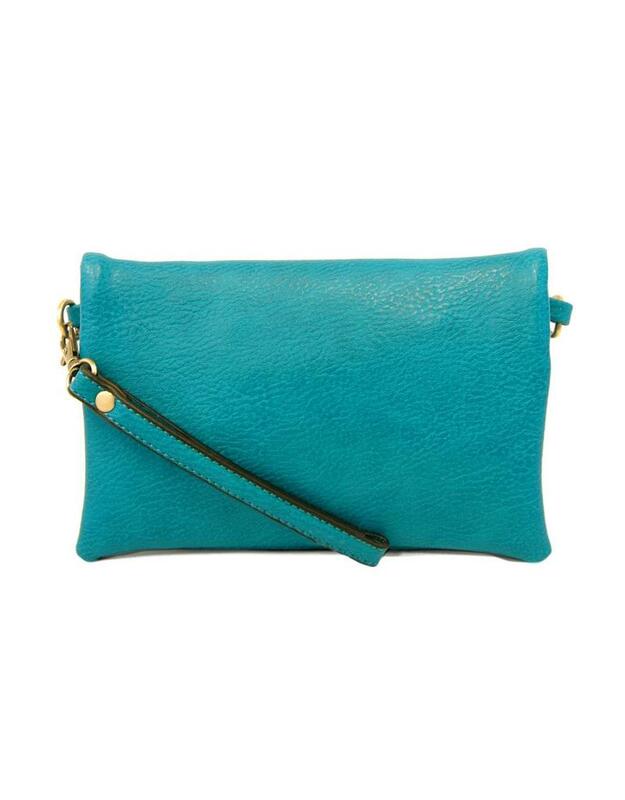 Style it with either the included slender wristlet strap or cross body strap.